This page is dedicated to all the travelers out there. 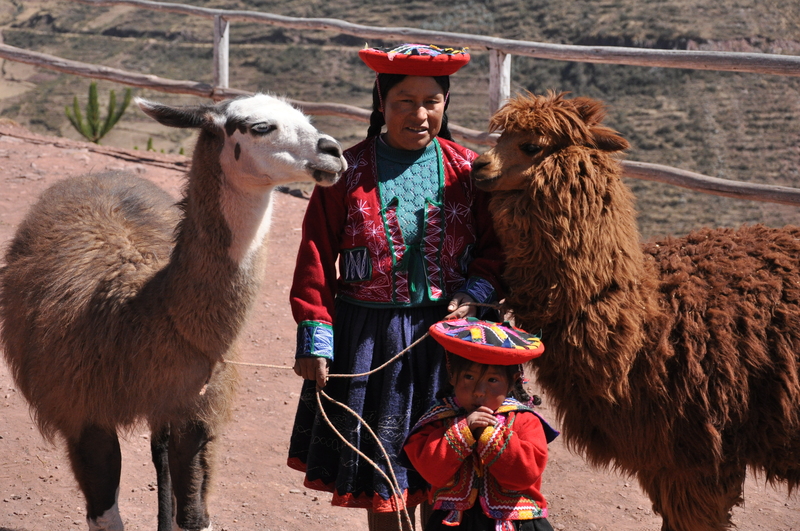 We often get inquiries about our favorite places that we have visited outside of the US. Before we forget, we wanted to leave detailed notes on our top picks. Sorry for it being a doozy in length….thought it was best all in one place. Disclaimer: This is 100% our point of view so take it with a grain of salt….you know our personalities. Also, these are weighted averages. If I gave a place a 9 and Gabe gave it an 8, it ended up in the 8’s. Nothing has gotten a 10 as you have to leave room for perfection. The 9’s – Nines are favorite trips of all-time. Greece 2010 – Athens, Santorini & Mykonos. (9- both) This was our first International trip as a couple. 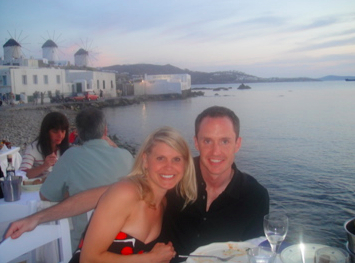 Greece was an excellent pick for us as Gabe loves history and I love scenery & beaches. 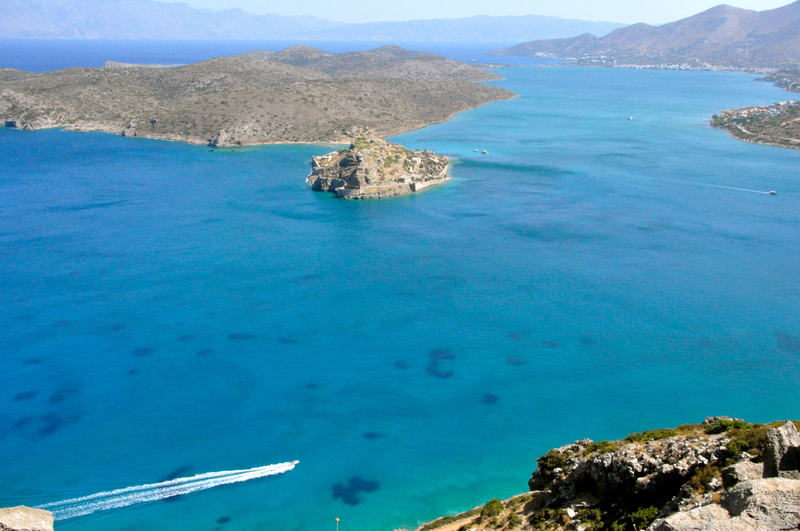 A Greek isle vacation solves it all by providing rich history and also stunning panorama. We’ve been to other places in Greece since but this is still our favorite stop. 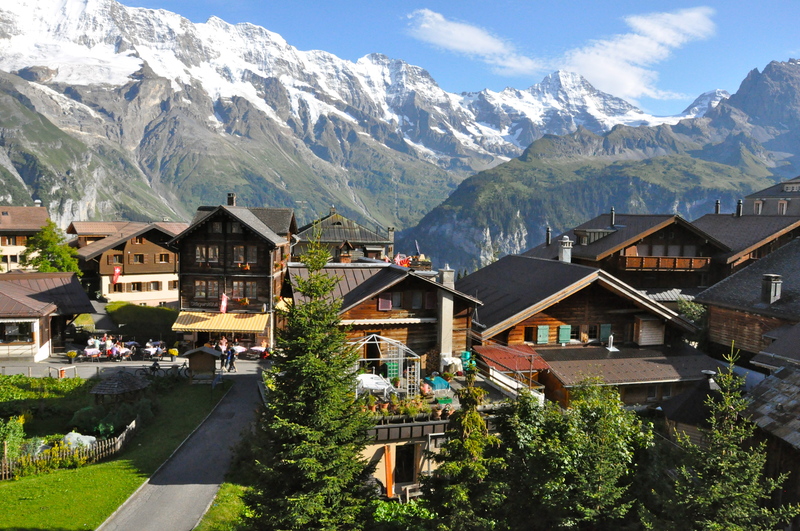 Bernese Oberland, Switzerland (9-both) We sometimes overlooked our home country of Switzerland when making “favorites” lists. But, the natural beauty that can be found in central Switzerland is unmatchable of anywhere we’ve seen in the world…yet. Inca Civilizations, Peru (9-Gabe only) – Gabe visited Peru in September 2009 with 2 guy friends. He thought Machu Picchu was amazing. Zermatt, Switzerland (9, both) We visited in January 2012, and I labeled it like “walking in a snow globe”. 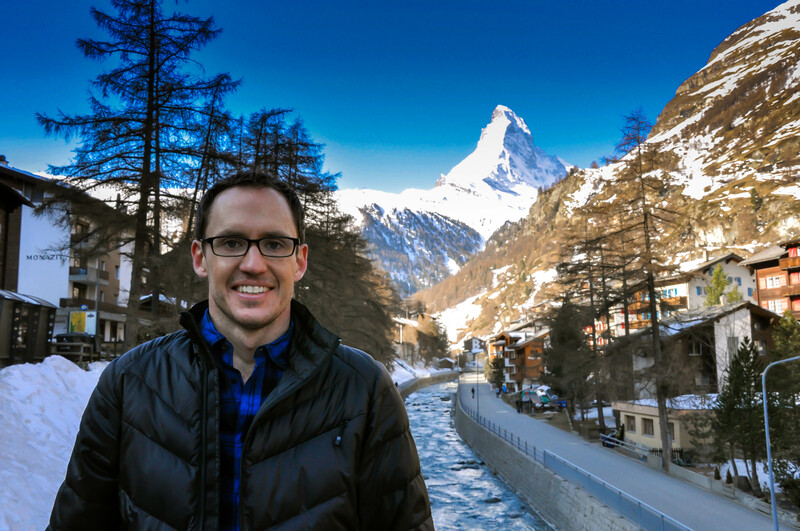 When we went back in March 2012, we actually got to see the Matterhorn. This town is cliche cute. As long as you don’t mind that sort of thing. You’ll be guaranteed to see glitzy globetrotters, expert mountain climbers, and a ton of adorable St. Bernards toting whisky barrels. What’s not to love? Tanzania (9-Gabe only) – Gabe visited Africa in 2008 with two guy friends. He thought the parks were spectacular and loved the safari experience. The 8’s – Eights are awesome trips. We couldn’t stop talking about them to friends and family and would wholeheartedly recommend any on this list. Rome – (8.75 – slant Gabe 9 / Lauren 8.5) – a perfect mix of history, culture, and experience. 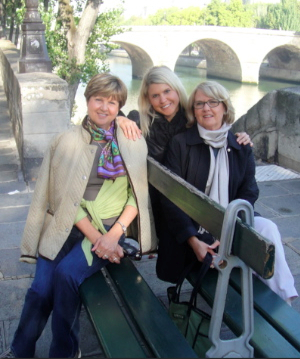 You either love Rome or you hate it, but we loved it! 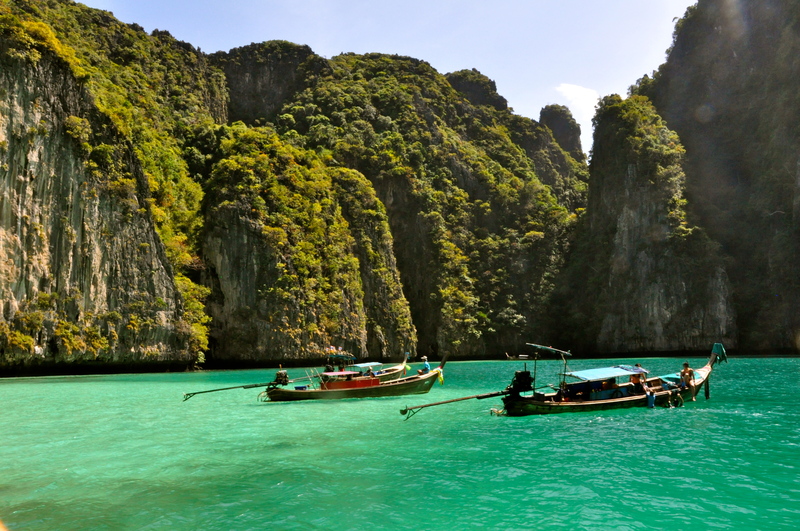 Thailand (8.5 -slant Lauren 9 / Gabe 8) – loved the islands around Phuket, could’ve skipped Phuket itself. Gracious and kind people. Amazing service. I definitely want to go back to this exotic locale. 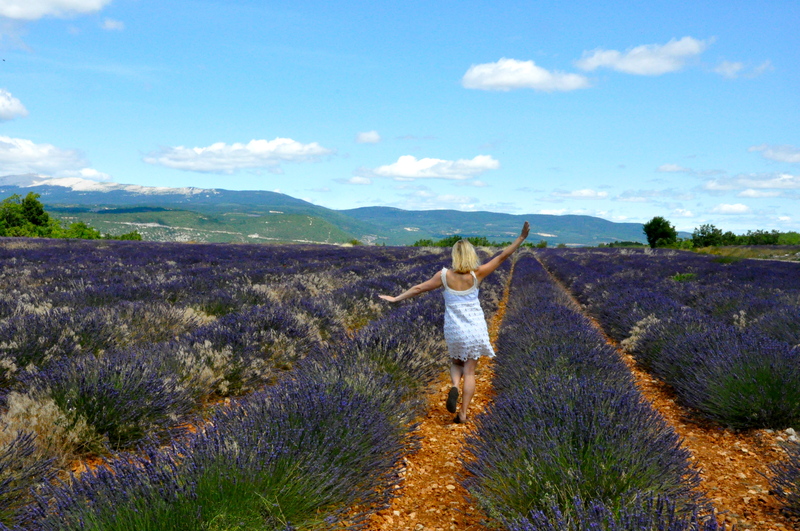 Provence, France (8.5 – slant Lauren 9 / Gabe 8) – we both loved Provence, but I think as a female, I loved it a bit more than Gabe. 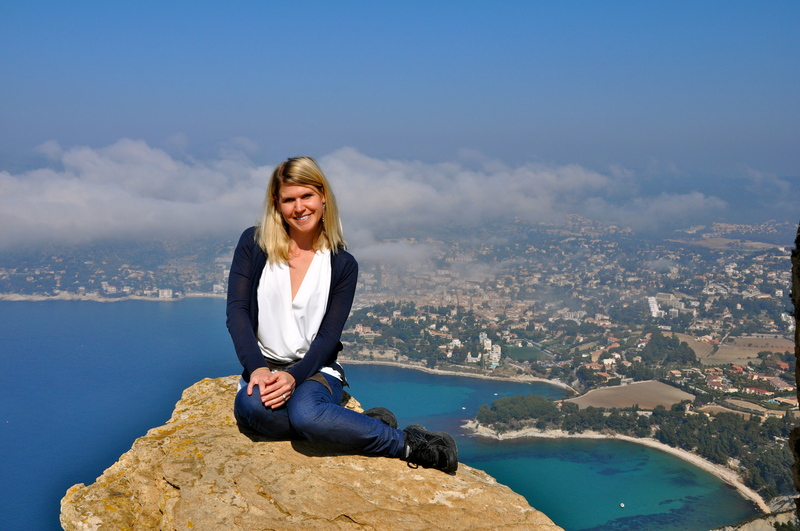 Romantic hillside towns, world-class cuisine, bountiful village markets, and endless lavendar fields…..that is how I’ll remember this idyllic region. Cambodia (8.5 – slant Gabe 9 / Lauren 8) – The temples were amazing. The people even more impressive…kind. compassionate. Even after what they’ve been through…. 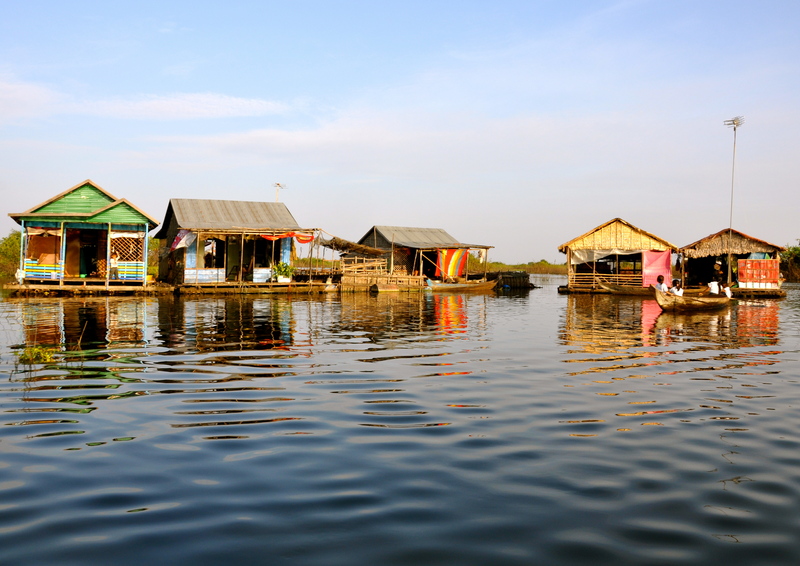 I can’t comprehend what the last decades were like under Khmer Rouge. 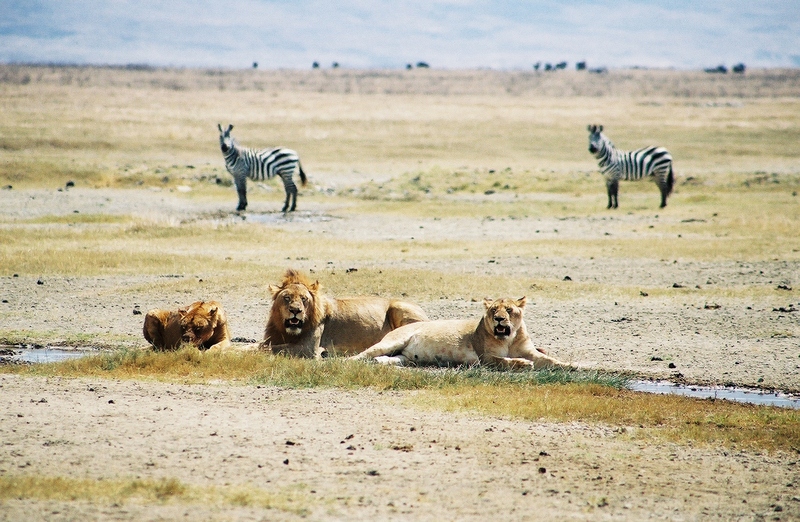 Yet, tourism has given this country a newfound income source….we hope its a good thing for them. Tuscany/Florence (8.5 – both) We adore Italy and this region is our favorite. Birthplace of the Renaissance, to me, Florence feels like its well worn shoe – comfortable, gritty and perfect. The food is sheerly amazing…go to Trattoria 4 Leoni if you are ever in Florence, its one of our favorite restaurants in the world. 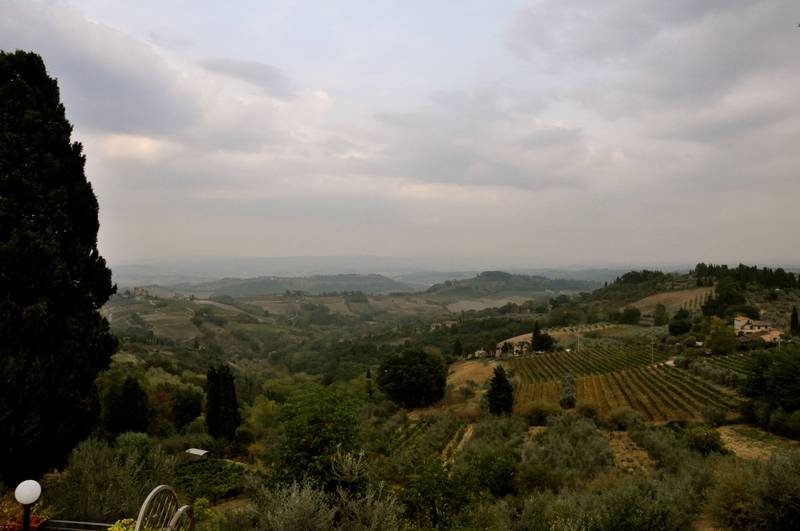 And Tuscany is incredible too….wine, hills, olive fields…. 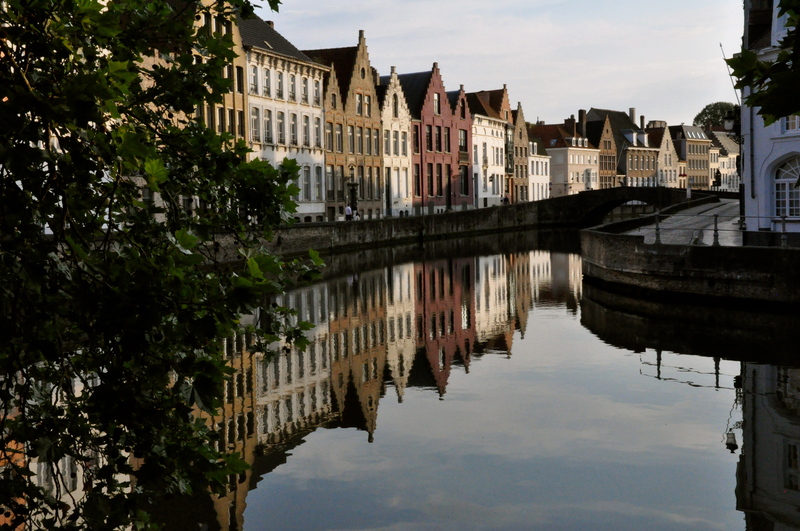 Brugge, Belgium (8.5 – slant Lauren 9 / Gabe 8) – I could eat my way through this delicious and adorable town. Brugge kept making me exclaim, “how cute”! Brussels is also nice to stop into, but Brugge wins by a landslide of my favorite Belgian town. Amsterdam (8 – both) loved the bikes, canals, and vibe. 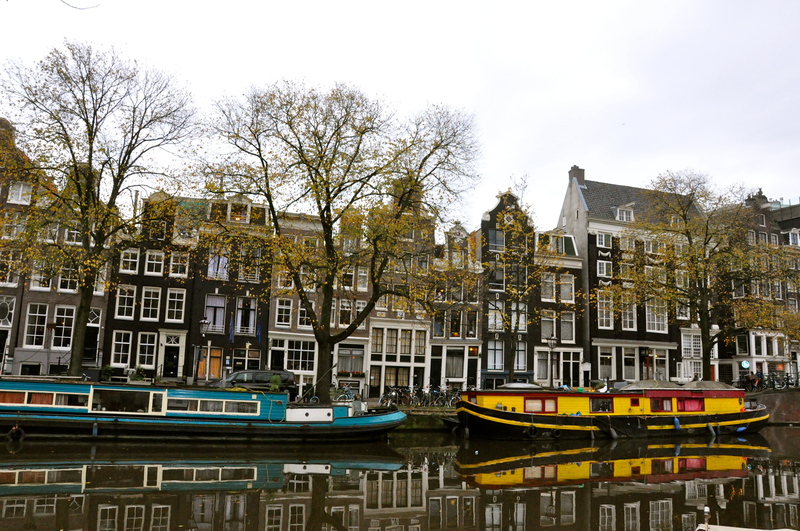 We agree that we could live in Amsterdam if ever given the opportunity. Cinque Terre, Italy (8 – both) Five towns of cliffs, vine terraces,and bold pastel-color cottages stacked on each other, all overlooking the clear blue Mediterranean. Mama Mia! Lyon, France – (8-both) What we thought was a upscale foodie destination turned out to surprise us with a charming Old Town and booming bar scene. It’s Paris without the attitude. 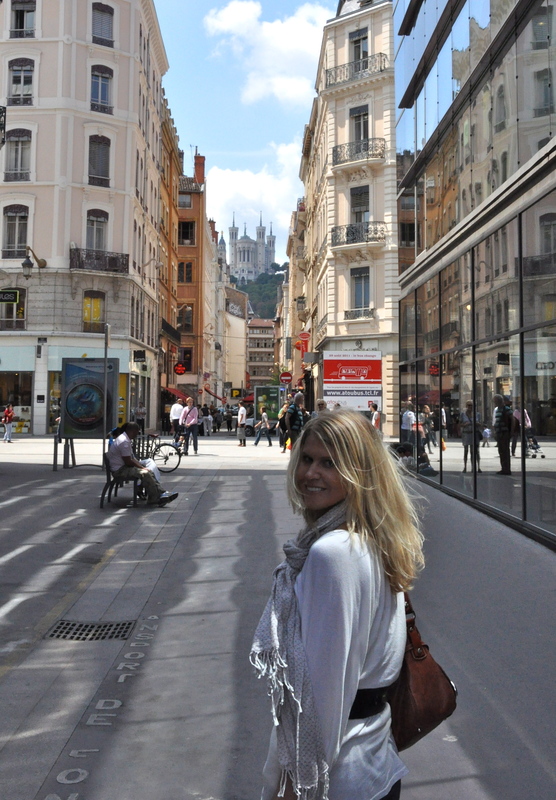 Lyon is a great little getaway, just 2 hours from Geneva. St. Moritz, Switzerland (8 – both) Gabe read a quote, “only go to St. Moritz after you have gone to every possible high end ski resort in the world. Otherwise, you’ll be disappointed in everything afterwards”. 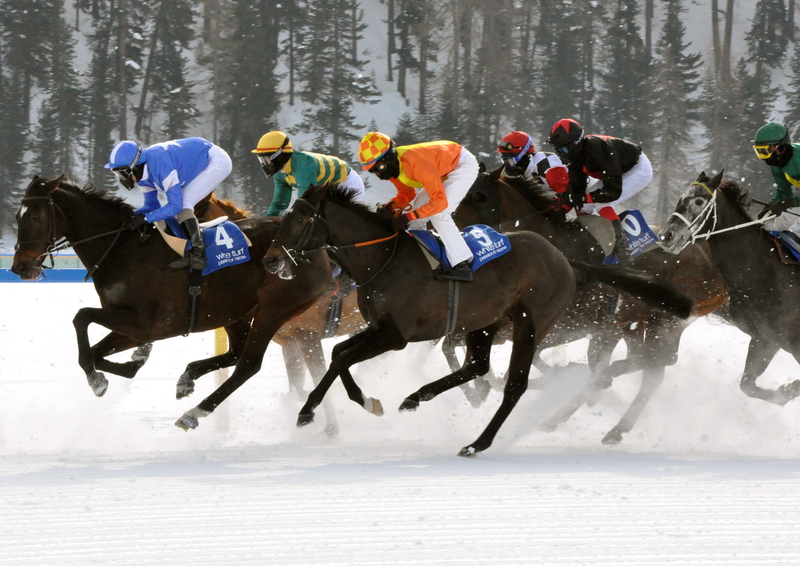 While we didn’t ski, we’d give this a high rating during White Turf, the horse races on the frozen lake. However, we did feel a completely out of place amongst custom tailored fur outfits and tweed suits. Stay at Badrutt’s Palace if you have CHF 25 to burn on drinks….per drink. 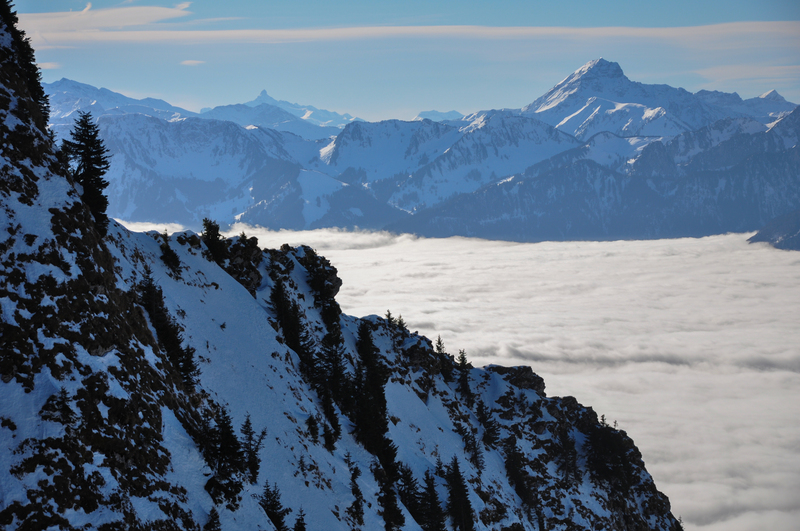 Verbier (8 – slant Gabe 8.5 / Lauren 7.5) Gabe’s favorite ski outing of ours in Switzerland. Dangerous slopes and a lively nightlife. Crete, Greece (8 – both) Just a notch below our trip in 2010, but still awesome, just because it is Greece. Delicious food, especially the fish and olive oil, and a real livable island. Vienna, Austria (8-both). A beautiful city, amazing at Christmastime. We loved the holiday atmosphere, foods and culture. Amalfi Coast, Italy. (8-Lauren only) Oh, Amalfi. You will always be in my heart. 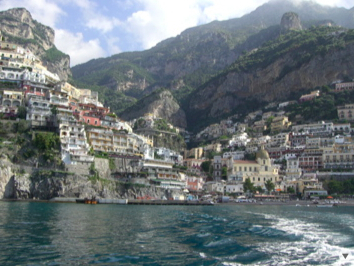 I wanted to go to Italy so badly that I went there by myself to take cooking and painting courses in Positano. It was a beautiful week and I loved every day spent there. I got the chance to return to Amalfi Coast with my Mom’s group and it was a neat time as well. The 7’s. Sevens are really solid places. We’d like to go back. But, we feel content and happy that we saw them once, if it’s not possible to go again. Edinburgh, Scotland (7.75 – slant Lauren 8 / Gabe 7.5) A really beautiful city with rich history. Edinburgh is just a really cool place to spend the weekend. Chamonix / Mt. 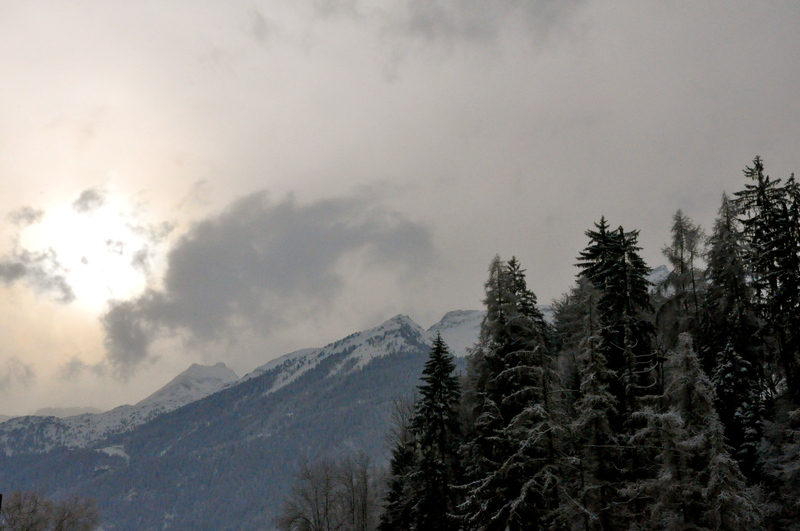 Blanc, France (7.5 – both) the ski town of Chamonix at dusk is one of the most enchanting places I’d ever been. Watching the pastels cover the white mountain range while people-watching as the day-skiers come down for the après-ski action is as good as it gets in the winter. Plus, the views from Mt. 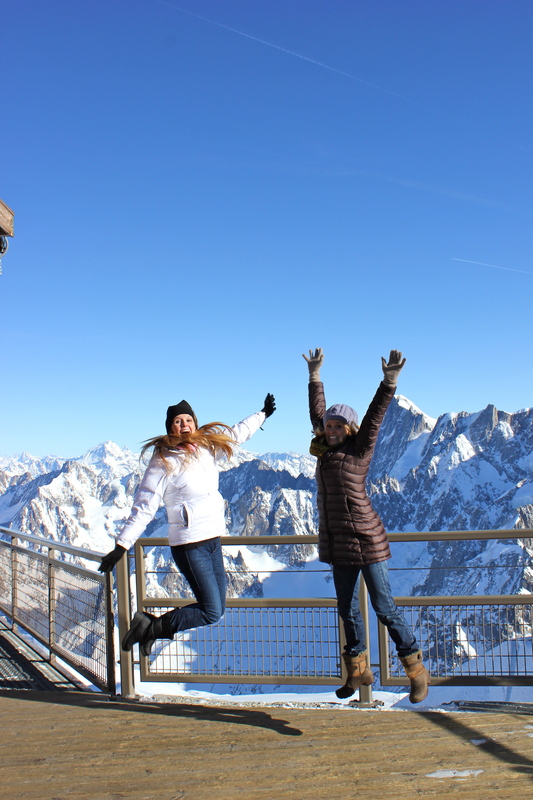 Blanc, the highest mountain in Europe….they aren’t bad either! 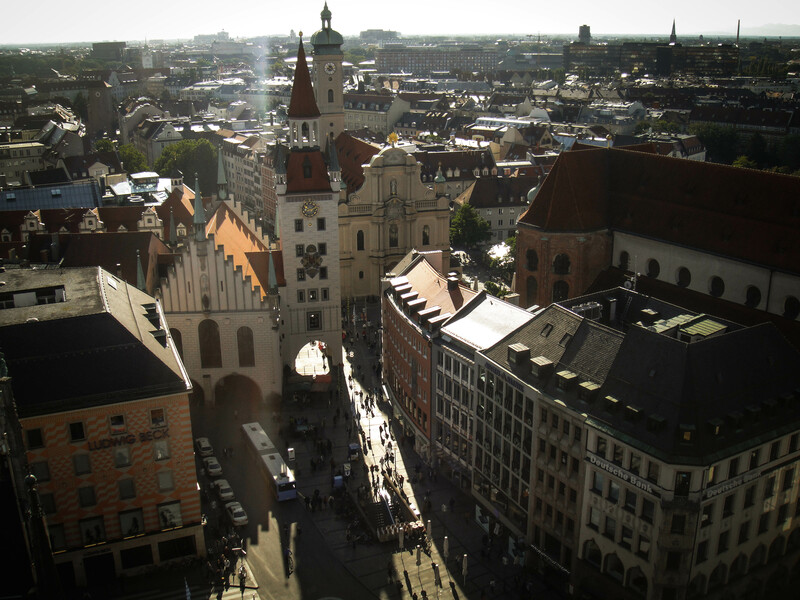 Munich, Germany (7.5 – both) Clean, classic, green, and home of Oktoberfest. You are guaranteed a good time in this city. Nearby Bavaria & Neuschwanstein Castle also makes a good day trip. 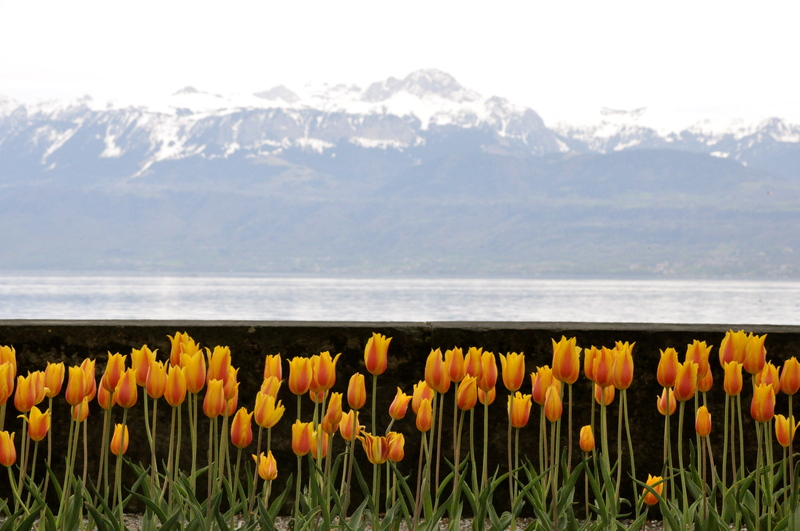 Montreux, Switzerland + Lavaux vineyards (7.5 – both) Always a favorite stop of ours, this town in the Swiss riviera is also a crowd pleaser with the annual Jazz Fest, Christmas market, Chateau Chillon, and incredible terraced vineyards. 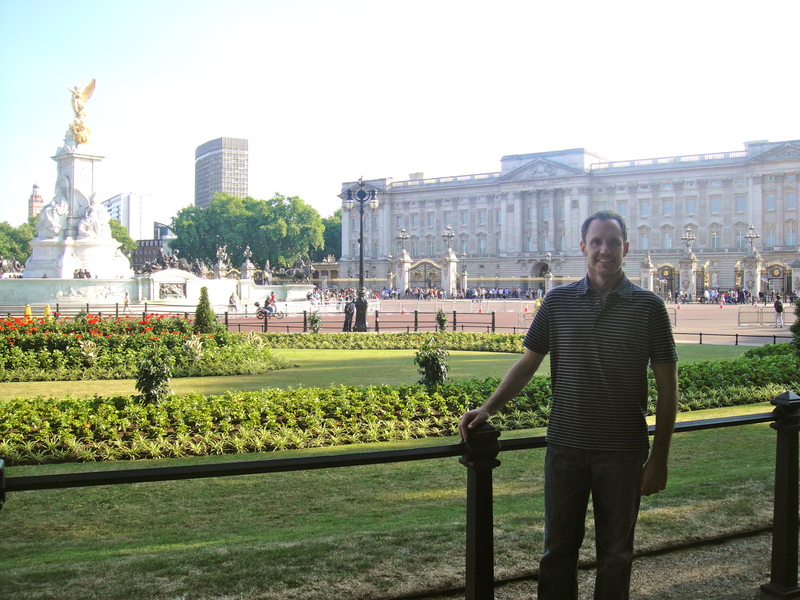 London, England (7.5 – both). 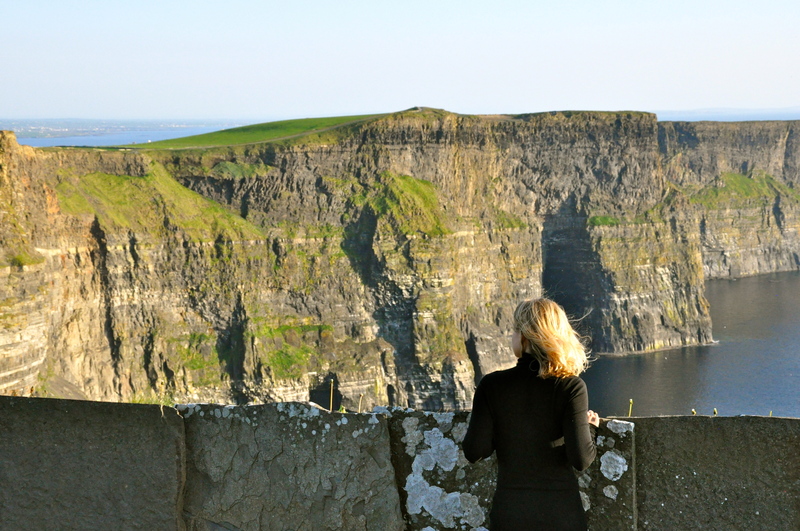 Lots of attractions, museums, history, pubs, great restaurants, and they speak English. Count us in for a weekend anytime! Just pick a few things and do them well. Otherwise, London can get overwhelming! Burgundy, France (7.5-both) A patchwork of differently soiled vineyards creates a magical quilt in Autumn. While not my favorite wine, the town of Beaune and surrounding landscape is a real special place. 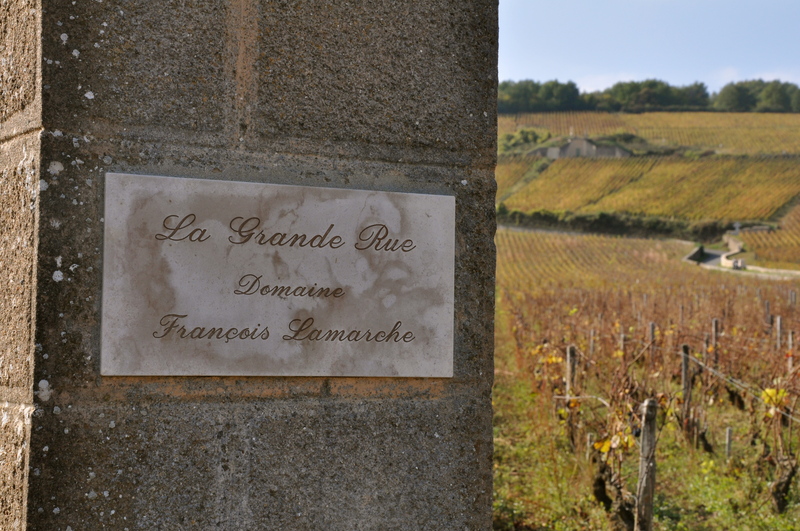 We had a tour guide that was the most knowledgeable man on wine I have ever met….when in Burgundy, look up Jean-Michel! Bonus that this region is just 2.5 hours from Geneva. 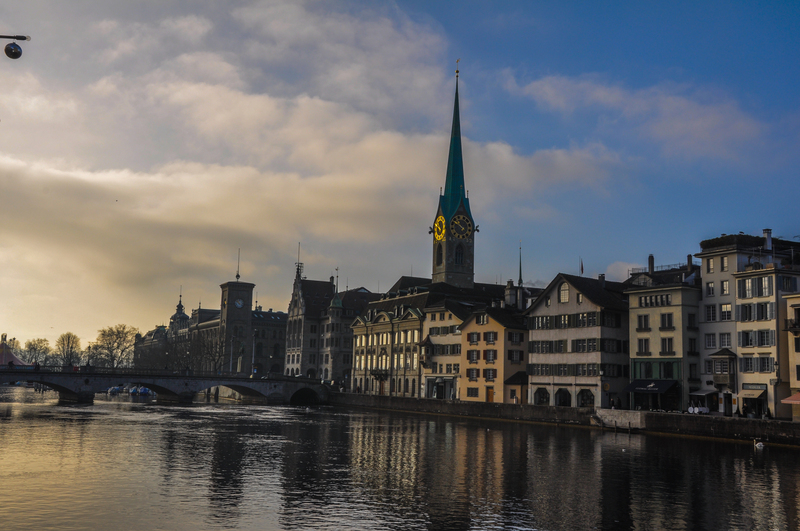 Luzern, Switzerland (7.5 -both) Switzerland’s prettiest city. The old wooden bridge provides lovely views or an elegant stroll. Tour the lake for experiencing this area in the fullest. 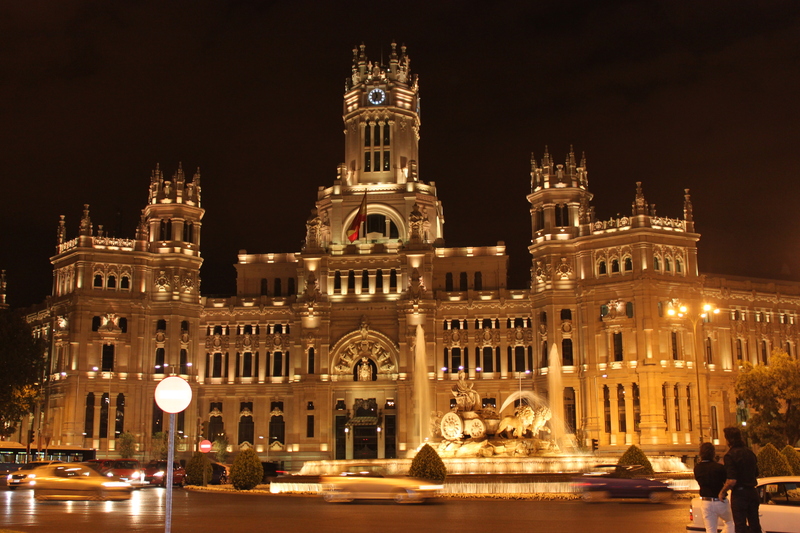 Madrid, Spain -(7.5 – slant Gabe 8 / Lauren 7) Heat, tapas, and vibrance. This city never sleeps. Unless its about 3pm in the afternoon, and in that case, you must nap. 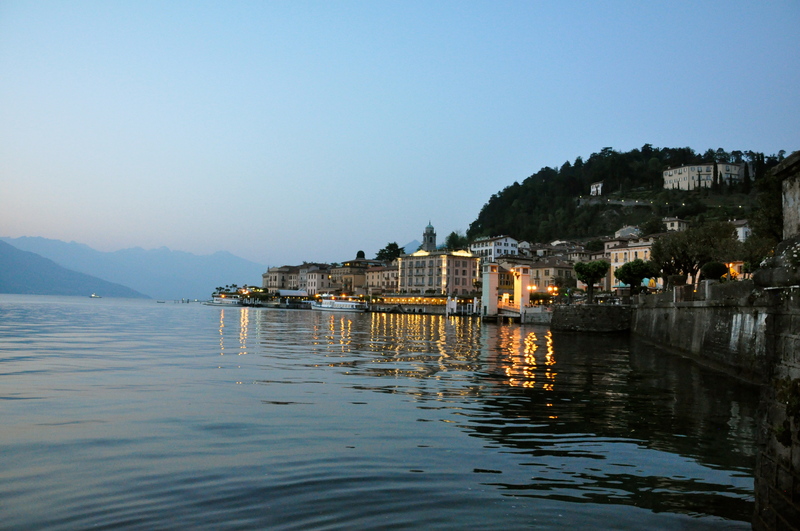 Lake Como, Italy (7.25 7.5 Lauren / 7 Gabe) see how slow you can get your pulse in this relaxing yet delicious area. We recommend Bellagio for cuteness and fabulous cappuccino. Plus the views aren’t bad! 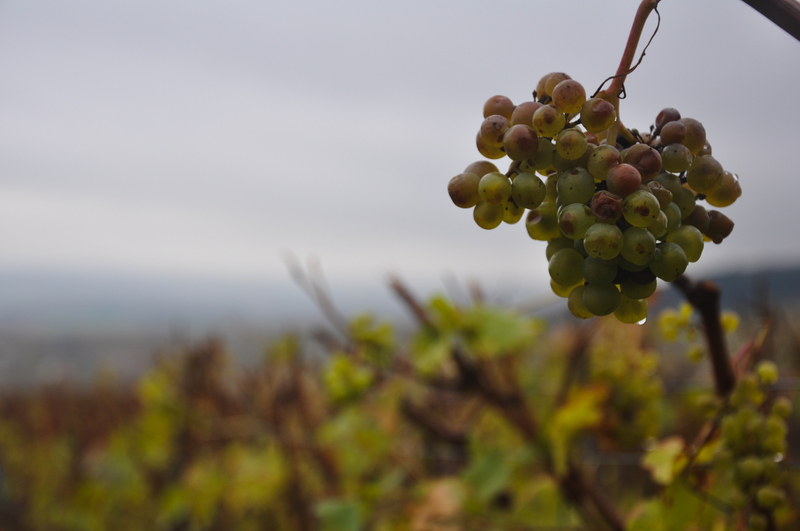 Champagne, France – Reims (7-both) We enjoyed our Champagne tour and the history of this lovely area. 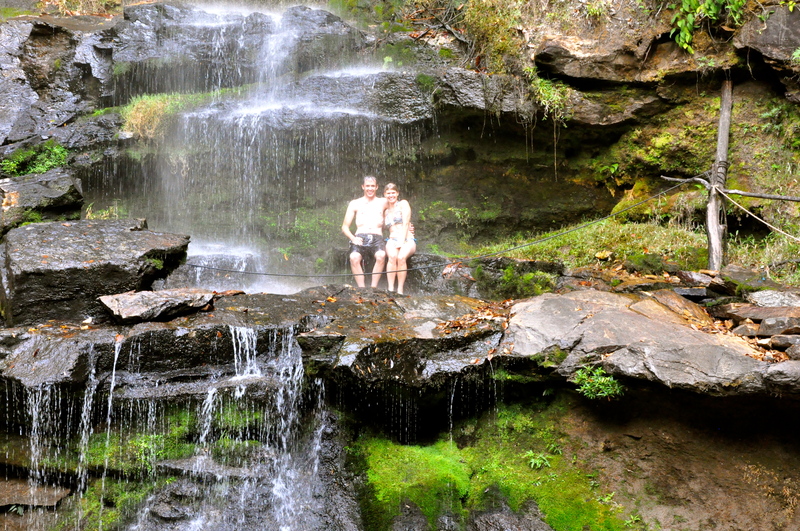 Goias, Brazil (7-both) Spectacular beauty in waterfalls, a fun culture to immerse in. We prefer this area over the Brazilian cities any day. 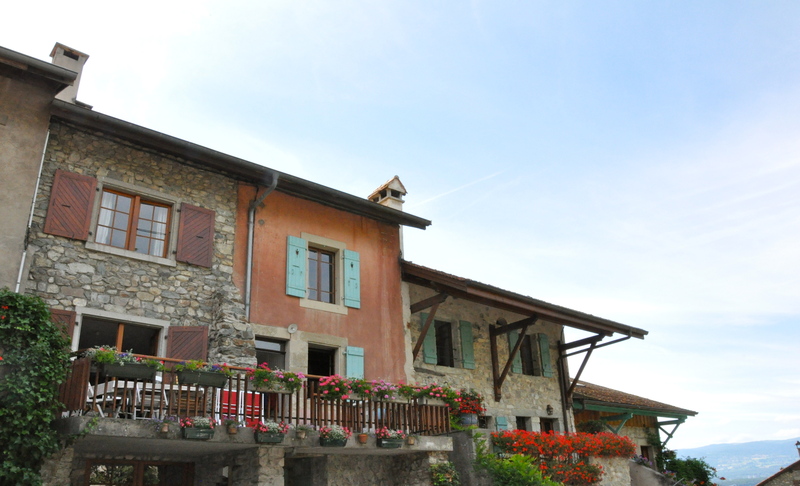 Le Salève, France – just 20 minute drive or telecabin ride from Geneva, this place is a great spot for a hike. The views of Mt. Blanc, Lake Annecy, and Lake Geneva are pretty neat. We loved it in the snow. 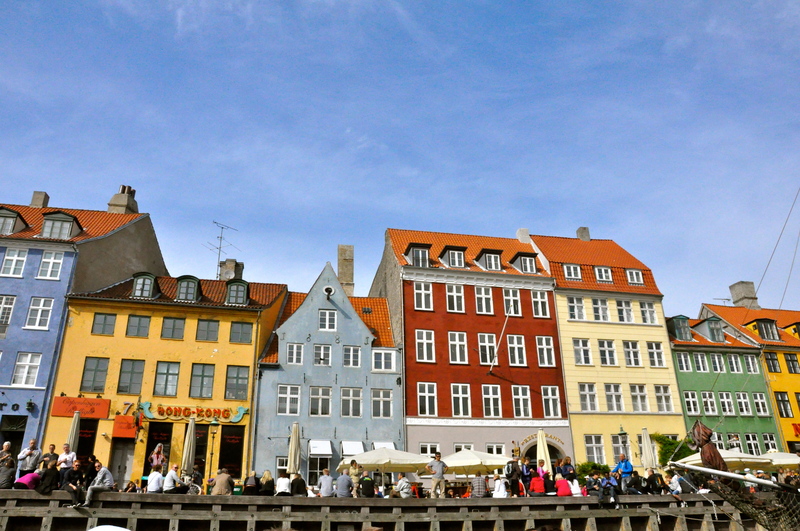 Copenhagen, Denmark (7-both) Green, progressive, trendy, chock full of bikes, and perched on the water. We’ll remember the food and nightlife as being top-notch. 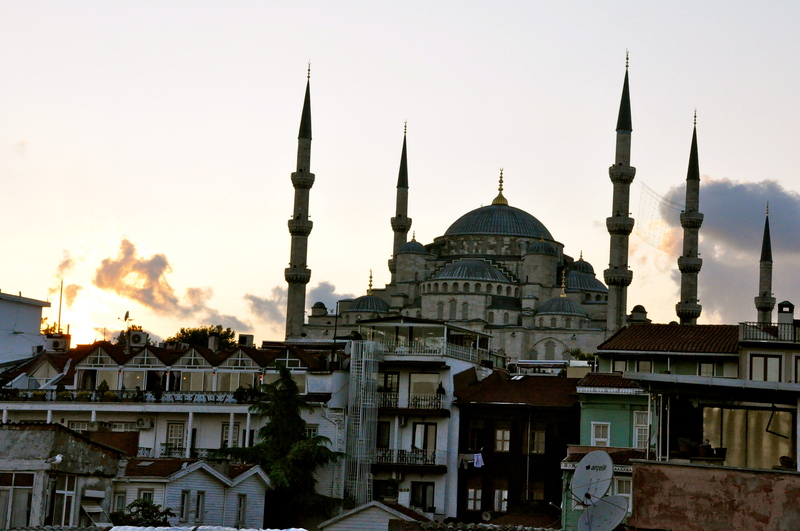 Istanbul, Turkey (7- both) East meets West, colorful, spicy and delicious. Rochers-de-Naye, Switzerland (7) Really cool views. 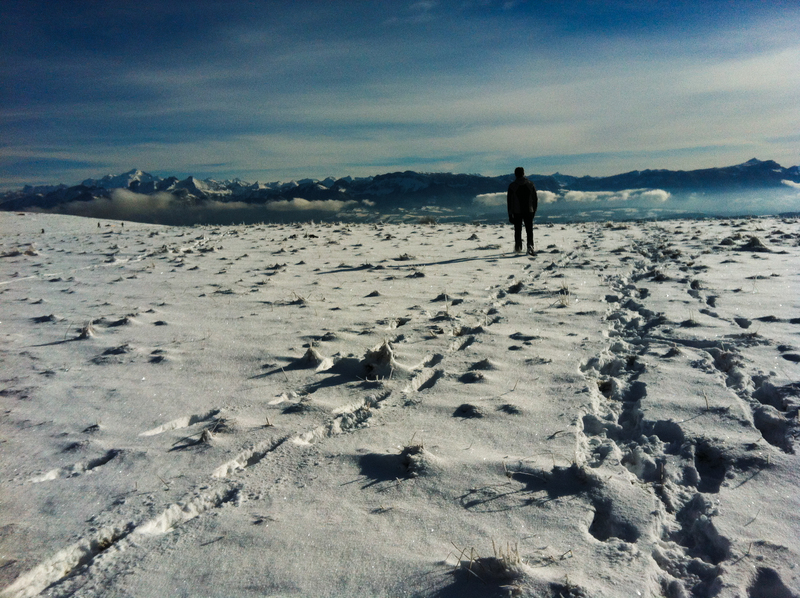 Awesome for hiking in summer or witnessing majestic mountains in the winter. Paris, France (7-both) Admittedly, one of the world’s most beautiful cities. The architecture and gardens are second to none. But I have never gotten a warm feeling there…I’m sure the Parisians are sick of the tourists. A must-see but doesn’t top our charts. 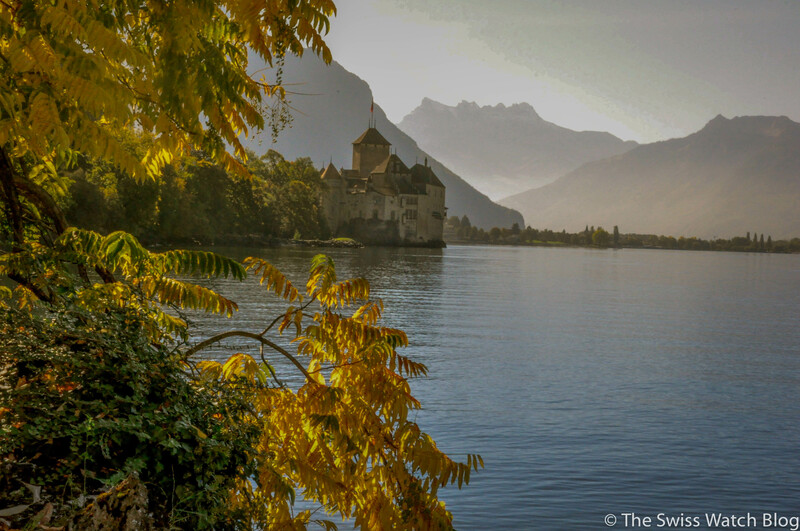 Chateau D’Oex, Switzerland (7-b0th) – On my top list of Swiss towns. Stop here if you are on the Golden Pass or anywhere in the area. 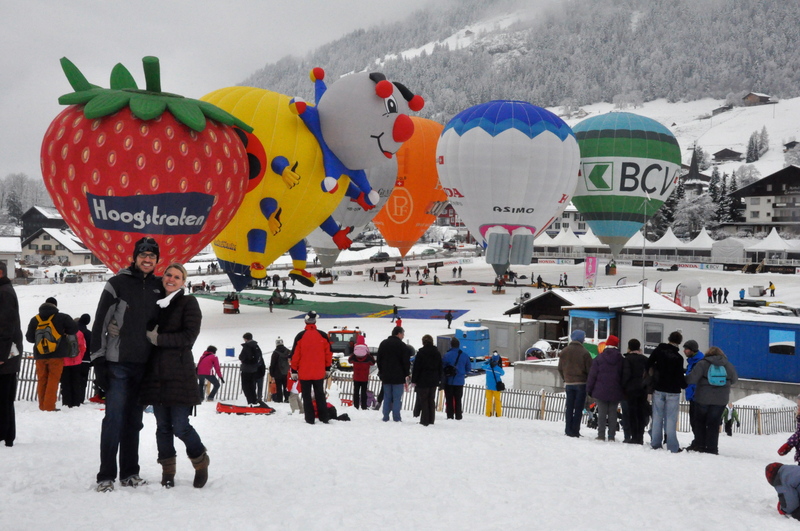 If you are visiting in January, you cannot miss the hot air balloon festival! 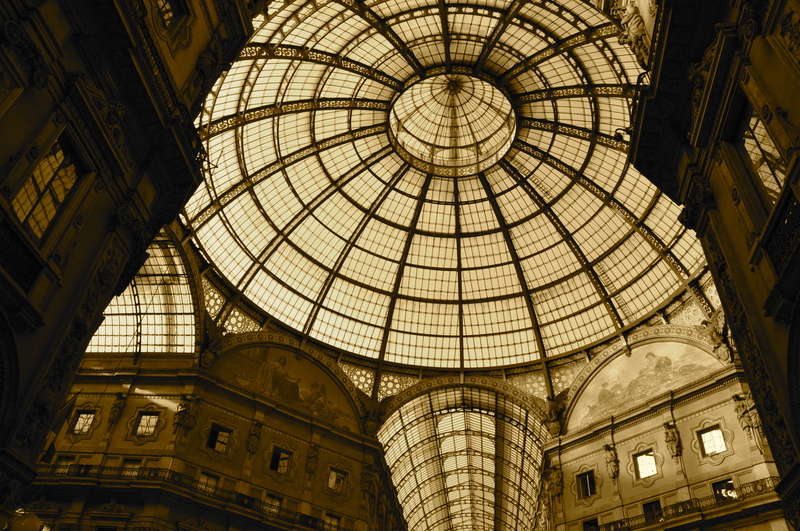 Milan, Italy (6.5 – slant Lauren 7 / Gabe 6 ) Sorry, Milan, you are my least favorite Italian city, only because the rest of Italy is so fabulous. But, there is still so much to experience in terms of architecture, food, and the amazing Duomo and Last Supper. 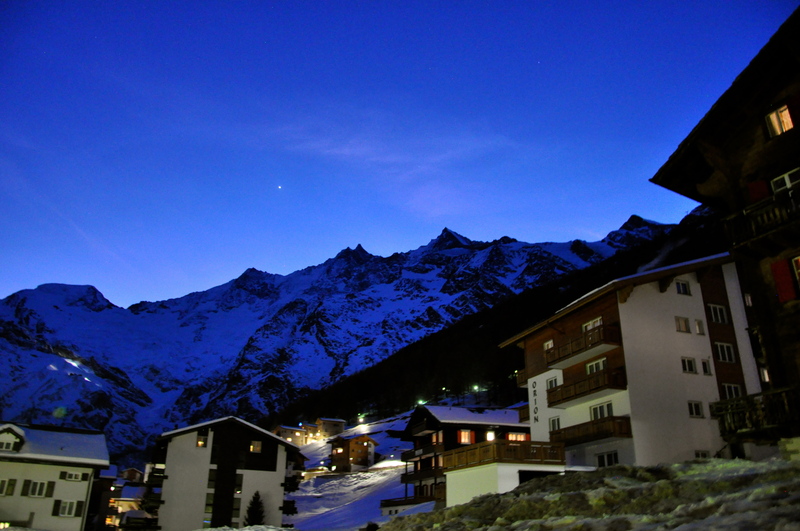 Saas-Fee, Switzerland (6.5 – both) Cool ski town, glacial slopes and a restaurant on ice, but didn’t rock our world. 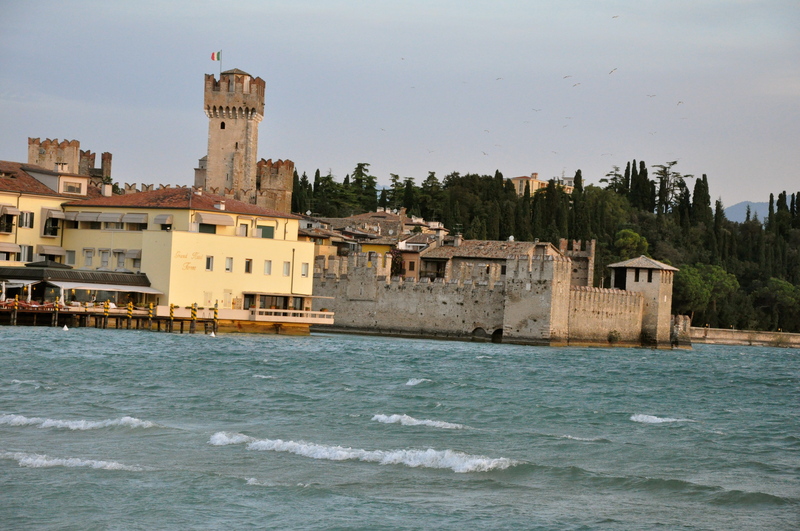 Sirmione, Italy (6.5 Lauren only) Beautiful location on Lake Garda with lovely sunrises and a castle. While a nice place to spend a few days, it didn’t feel as special as Lake Como. 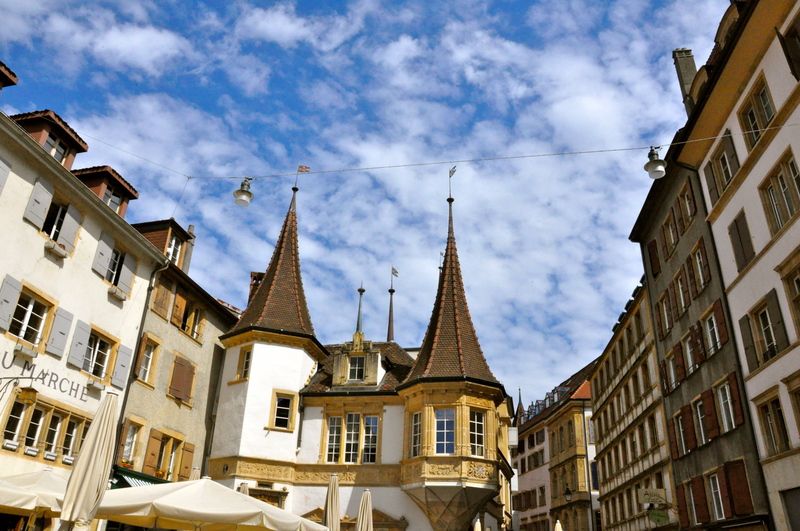 Neuchatel, Switzerland + Murten, Switzerland (6.5 – Lauren only) Cute Swiss towns on a lake with lovely architecture. Par for the course in the amazing country of Switzerland. 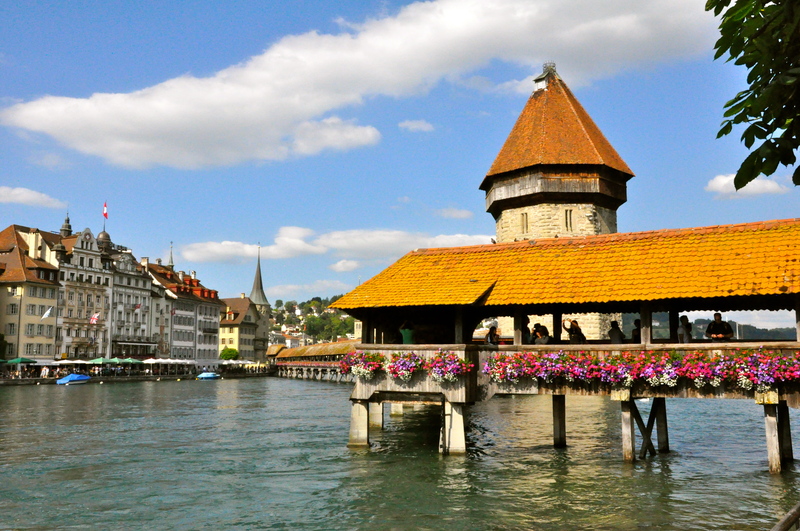 I’d opt for Luzern instead if you could only go to one cute Swiss place. 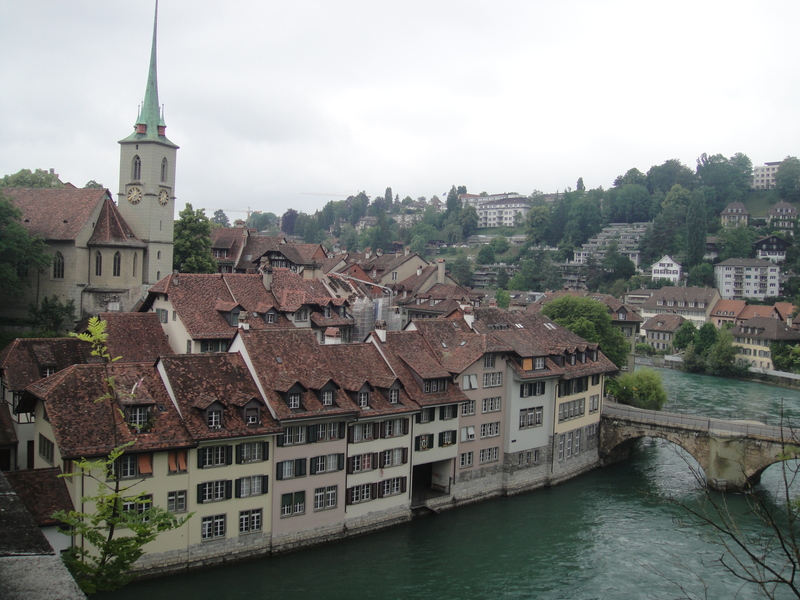 Zurich, Switzerland (6.5 – Lauren only) A beautiful Swiss city. The architecture is so much more lovely than Geneva. But still relatively boring as cities go. 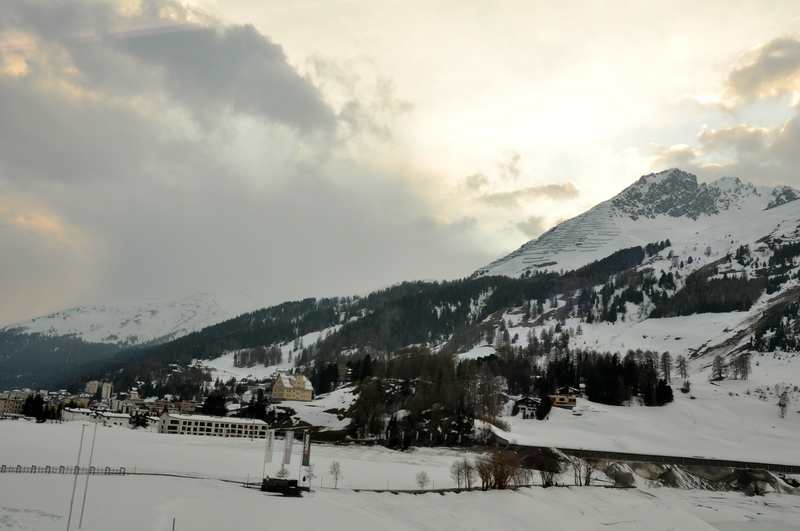 Davos & Klosters, Switzerland (6-both) Famous for where the royal family goes skiing, we preferred nearby St. Moritz / Celerina so much more than sleepy boring Davos. 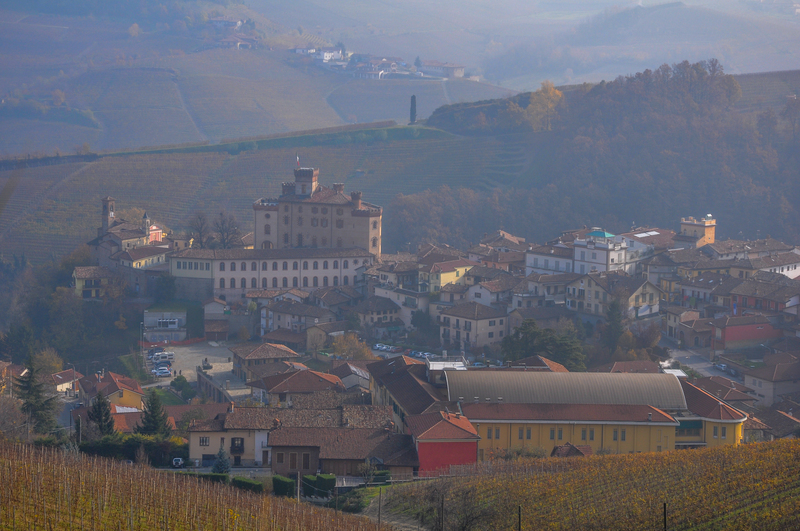 Piedmont, Italy – Alba, Torino, Barolo, Barbaresco (6.5 slant Lauren 7, Gabe 6 )- A lovely place to spend the weekend, we enjoy the food and wine. It is not touristy at all, so that is a plus. 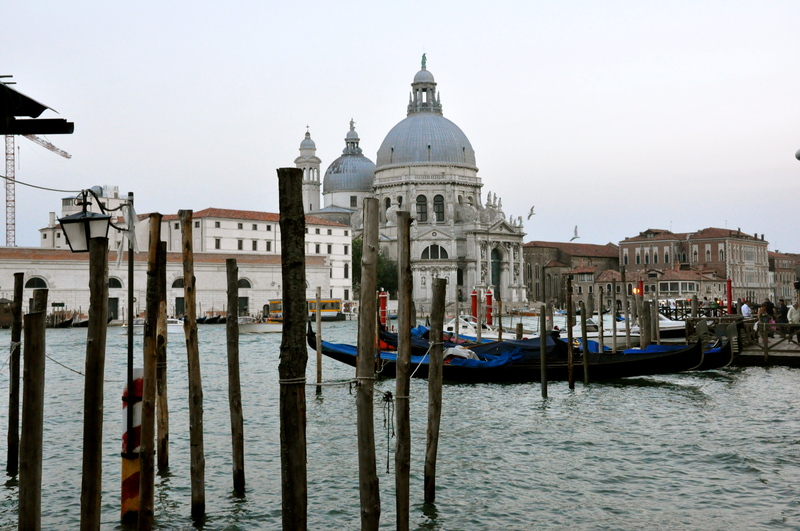 Venice, Italy (6 – slant Lauren 6.5 / Gabe 5) It’s pretty amazing to see once, but can’t take the crowds, tourists, over-inflated drinks and crappy food. Give me real Italy any day. Rio de Janeiro, Brazil (6-both) Cool beaches but underwhelming overall. Was it the hype of being Rio, or maybe it was because I was afraid of getting mugged the whole time? We enjoyed central Brazil much better. Yvoire, France (6 slant Lauren / Gabe 5) It’s neat to see the medieval village and waterfront castle on the French side of Lake Geneva. But claustrophobic in the summer and Saturdays! 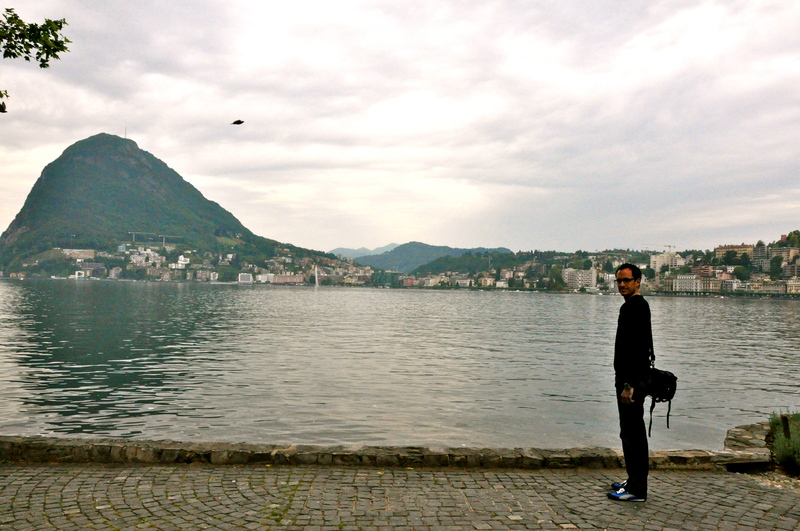 Lugano, Switzerland (5 – both) Didn’t quite get the appeal as some have gotten in this lakeside city in the Italian-speaking part of Switzerland. The landscape was cool, but the boringness of the town trumped the view. Maybe I’m jaded because we went here right after being in real Italy? Morges, Switzerland (5-Lauren only) Just an okay Swiss town. The tulip festival in April is worth going to, so you can see beds of the beautiful Spring flower. Evian, France (5 – both) Sounds cool because of the name, but really lame.